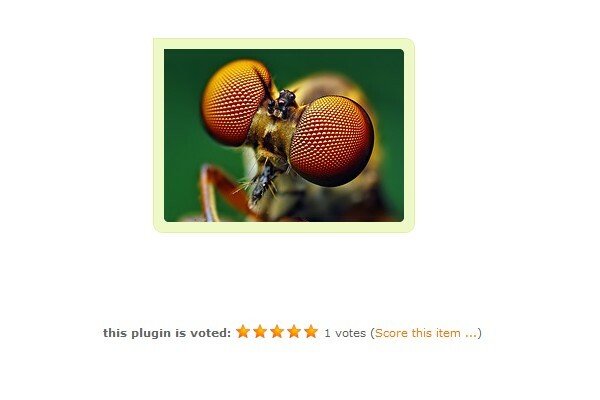 Description This is a PHP/jQuery based 5-star Ajax rating snippet, based on a script of Jack Moore. It requires no database setup or administration as it comes with its own SQLite database. Please take care that sqlite pdo drivers are enabled on your web-space installation (see server configuration). To activate this snippet please call the installed droplet "rating" in your installation on a page. this snippet requires jQuery included.